Today’s MMAHQ Deal of the Day is for a 2-pack of stylish MMA Elite T-Shirts for only $10. This sale is for ONE DAY ONLY so you better jump on it. 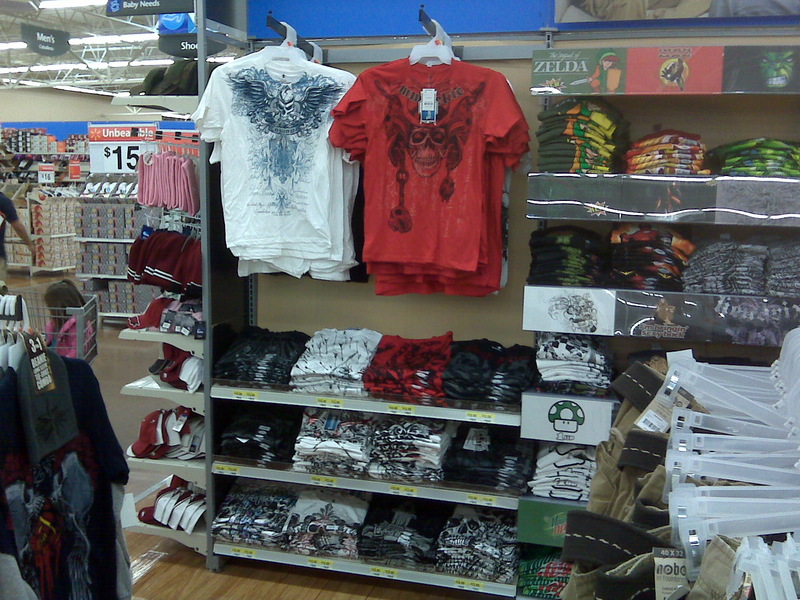 Check out the assortment of MMA Elite T-Shirts you can choose from now. BJJHQ’s Deal of the Day is for a top quality Fuji Jiu Jitsu Gi for just $60. Patches are included but not sewed on. If you want patches on your gi, put them wherever you’d like or leave them off. 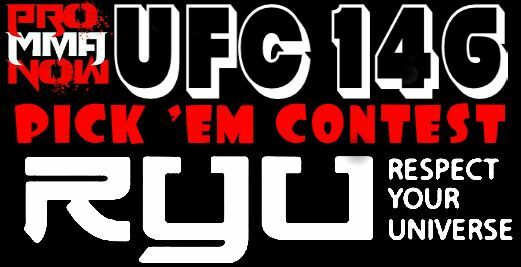 Welcome to ProMMAnow’s UFC 146 pick ’em contest sponsored by RYU (www.respectyouruniverse.com). UFC 146 takes place Saturday May 26th at the MGM Grand Garden Arena in Las Vegas and features a main card consisting of all heavyweights with UFC heavyweight champion Junior Dos Santos making his first title defense against former two-time heavyweight champ Frank Mir in the main event. With “UFC 145: Jones vs. Evans” coming up, get this slick pair of Jon Jones signature fight shorts from Form Athletics for only $25 — today only on MMAHQ’s Deal of the Day! 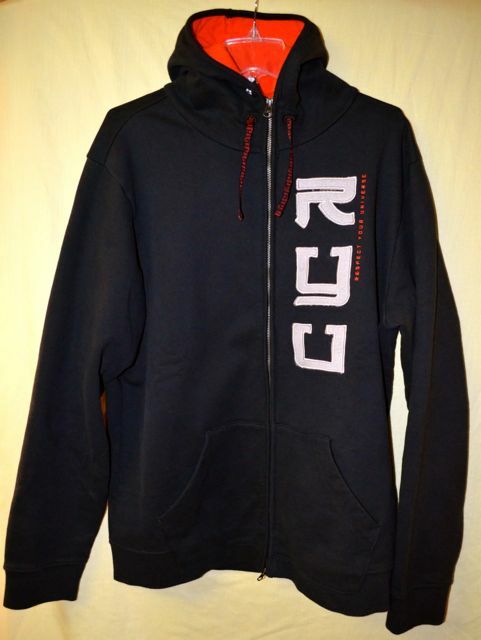 ProMMAnow.com reviews a Full-Zip Fleece Hoody from mixed martial arts inspired apparel company RYU (Respect Your Universe). 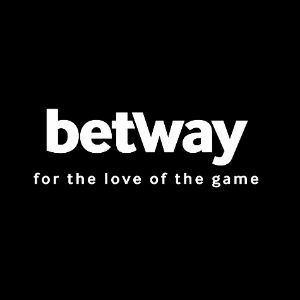 ProMMAnow.com talks with Mike McLeish, the U.S. Brand Team Manager for Headrush, one of the top MMA apparel companies in the industry today and sponsor of such fighters as Carlos Condit and Shane Carwin. Today’s MMAHQ Deal of the Day is on a pair of “Orange Crush” MMA fight shorts from Contract Killer. Normally $59.99, these babies are marked down to just $27. Get a great deal on a 100% cotton thermal bonded Form Athletics Hoodie in today’s MMAHQ Deal of the Day. You don’t want to miss this great deal! Riofightwear has just released a new line of high-quality training gear for mixed martial arts (MMA) fighters that includes head gear, shin guards, gloves and hand wraps. Today’s MMAHQ Deal of the Day is for this stylish Bad Boy Shogun Hoodie for only $35. Comfortable warm hoodie with a full zip front.